GANATRA PLANT & EQUIPMENT LTD.
JCB JS205 Excavator from Ganatra Plant and Equipment Ltd. 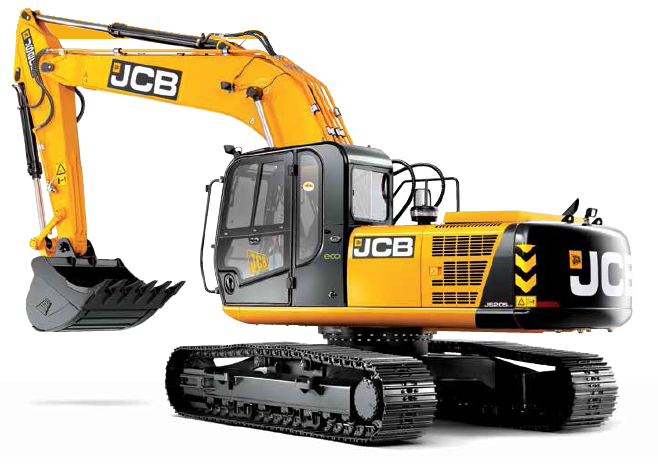 Introducing the JCB JS205 Excavator. Only available from Ganatra Plant and Equipment Ltd.
For more details, download the catalog below. Copyright © 2015 GPE Ltd.. All rights reserved.